Hello, I am Clare Hurren, the Home School Liaison here at Whitton Primary School. My role is to support you as parents and of course the children that attend the School. 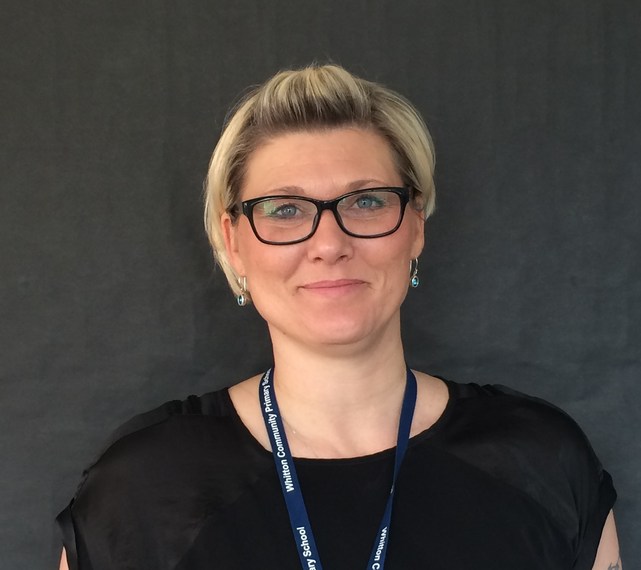 Mrs Hardy works alongside me to support families and pupils and is the school's attendance lead so will work with you to ensure your children attend school as much as possible. We are here to listen, offer advice and support on a number of issues relating to both school and family life. You can find us doing door duty in the morning, by calling the School on 01473 741225 or by coming in to the main office. Below I have added some useful links and information. At Whitton CP School we have a team of Learning Mentors, their role is to support the children to be able to learn. This covers aspects of behaviour management, emotional support, group work, lunchtime interventions, supporting children in the classroom and being available to deal with issues as they arise. They also run our Nurture Groups - we have two groups of 8 children, one for KS1 and one for KS2. These take place on two afternoons a week and are designed to support children who need help understanding their emotions, boundaries, who lack in confidence/self esteem or are going through a difficult period and could benefit from working in a small group environment. If you feel your child could benefit from some support from this team, please discuss with your child's class teacher. Suffolk Families Information Service Need advice about free early education? Looking for an after school club or childcare? Contact Suffolk Families Information Service for impartial advice. Common Assessment Framework (CAF) Need some extra support for your family? CAF may be the way forward. Parents complete the CAF with a professional to request services work together to provide better support and communication for your child and family. Please contact me to discuss further whether this could benefit your family. Children's Centres Local Children's Centres are able to provide support to families with children from 0-5 years old. Services are free and they are often open 9 - 5 pm. Our closest Centres are the Meredith, on Meredith Road, Wellington on Chevallier Street and Highfield on Chesterfield Drive. Highfield Children's Centre For contact details, current programme of activities and information. Mental Health services for Children & Young People Concerned about mental health? Have a look at the information and advice offered by the Norfolk and Suffolk NHS Trust. Mental Health Advice for Parents This expert guide is for parents to help children understand, cope and become strengthened by their experiences of anxiety at a young age. Their aim is to equip parents across the world with a significant bank of knowledge to ease panic and educate their children about the science of the mind. Whitton Clinic - School Nursing and Health Visiting Teams Our School Nurses are based with the Health Visiting team at Whitton Clinic. They can offer advice and support to any School age child or family. They can help with healthy lifestyle choices, mental health, bullying, behaviour management, toiletting, stress and emotional well being. If you've got a specific question or worry, please feel free to contact me via the School Office on 01473 741225 or via the contact form below. What to do if you have a concern?